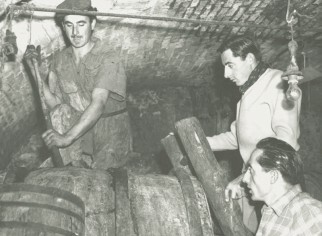 Francesco Bellocchio purchased a small vineyard in Castellania, a small village in the Colli Tortonesi region of Piedmont. 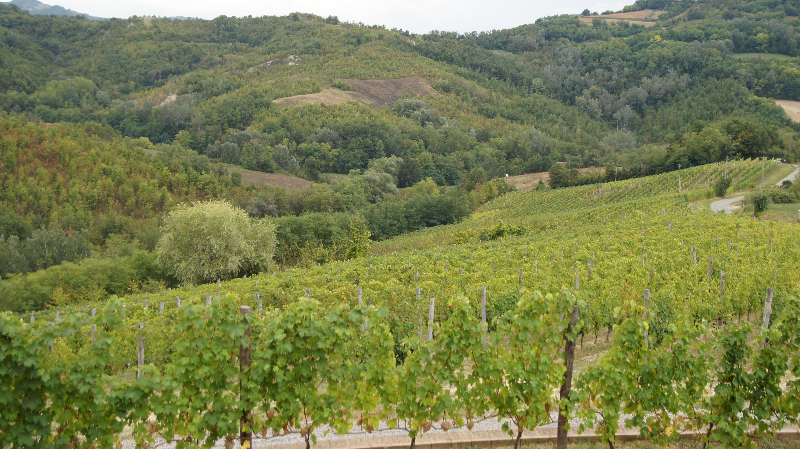 This 4.5 hectare (11 acre) plot of land was truly special to Francesco. His grandfather, Fausto Coppi, was born in Castellania and was the original owner of the vineyard. Fausto died before Francesco was born, however, the family genes for determination to be the best had been passed down. Fausto Coppi was a legendary cyclist who from 1940-1953 won the Giro d’Italia five times, the Tour of France twice, and the World Championship. Grandfather Fausto and Marina, Francesco’s mother, are Francesco’s daily inspiration to do his very best. 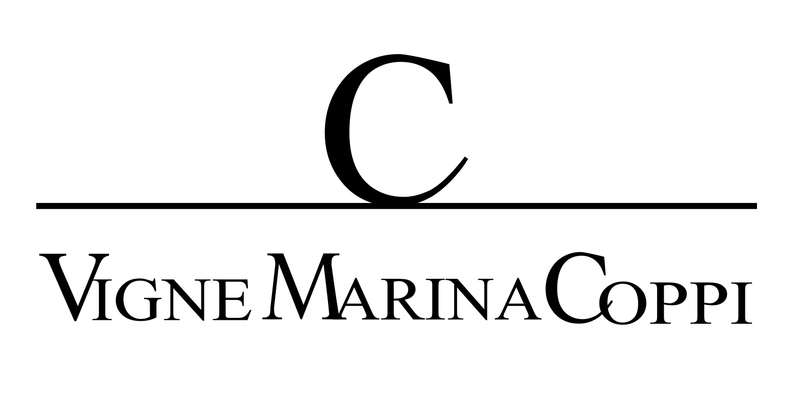 He honored them by naming the winery after Marina and his Timorasso after Fausto. 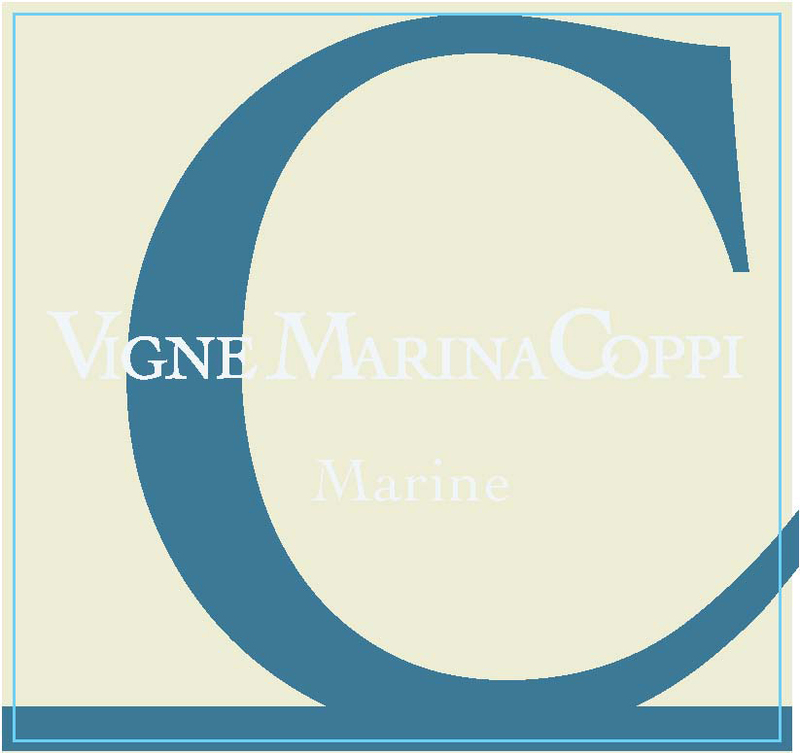 Francesco studied winemaking, then coaxed his wife, Anna, to join him in founding Vigne Marina Coppi in 2003. The soils here are known as “Marne di Sant’Agata.” On this site it is a mixture of 55% blueish clay, 30% sand and 15% limestone. 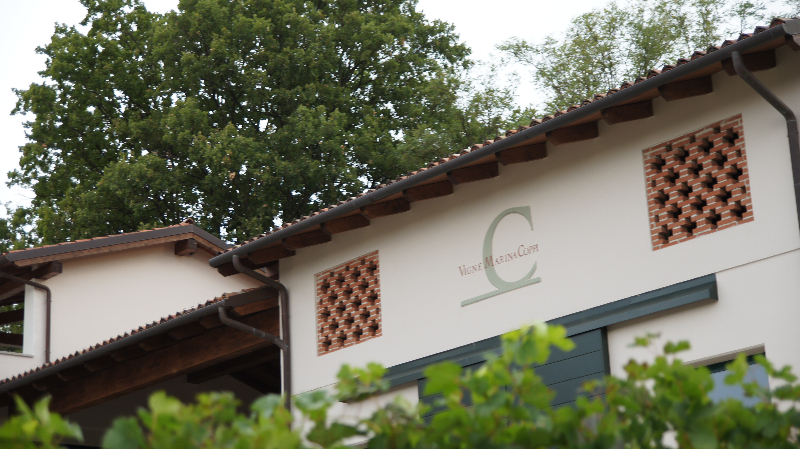 Grapes here benefit from a continental climate with marked temperature differences throughout the season, the lowest rainfall in Piedmont, and cooling sea breezes. 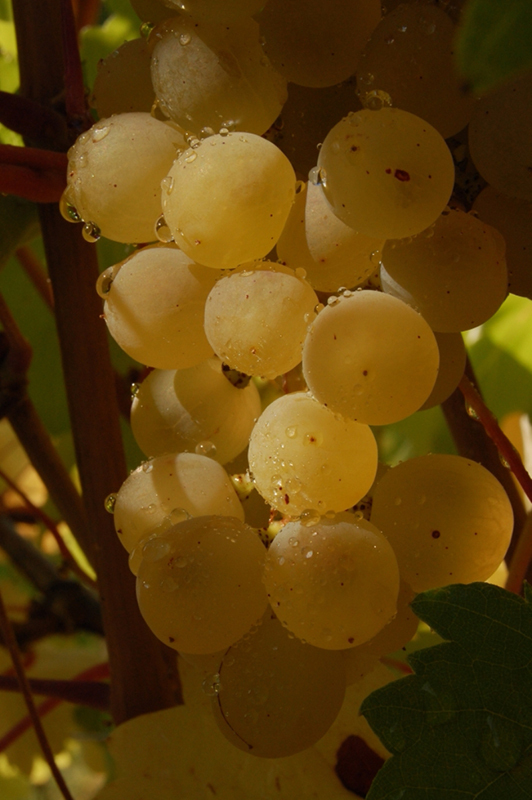 The vineyards are situated mid-slope in a sheltered position, which is protected from the cold northerly winds, making this an ideal micro-climate. 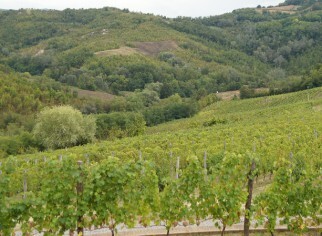 The vineyards were planted with Barbera, Nebbiolo, Crotina, Timorasso and Favorita. 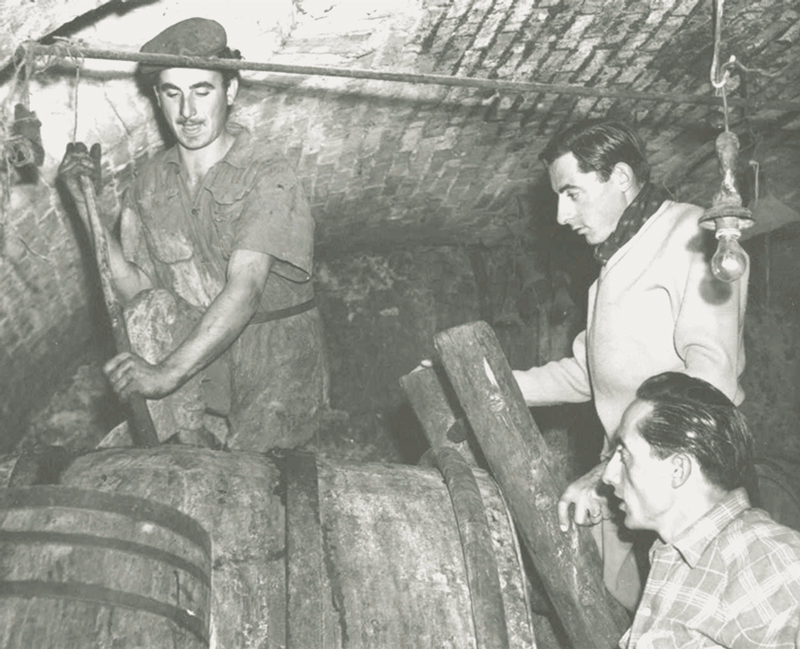 Vines were planted 2,000 vines per acre with the soil type and exposure in mind, and trained using the Guyot method. Selected grasses grow between the vines for nutrients. Only natural products are used to fight disease and neither weed-killers nor chemical fertilizers are employed. 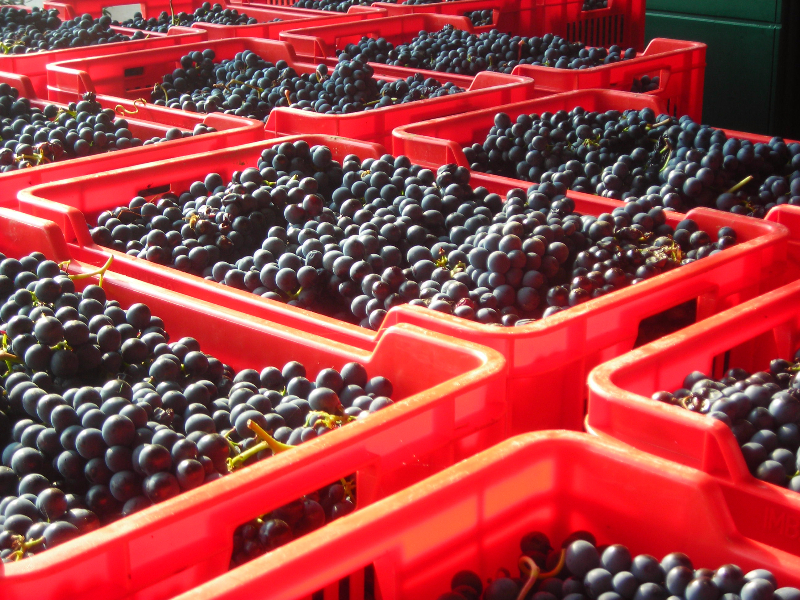 Hand harvesting of only the optimal grapes insures that what enters the winery is the very best. 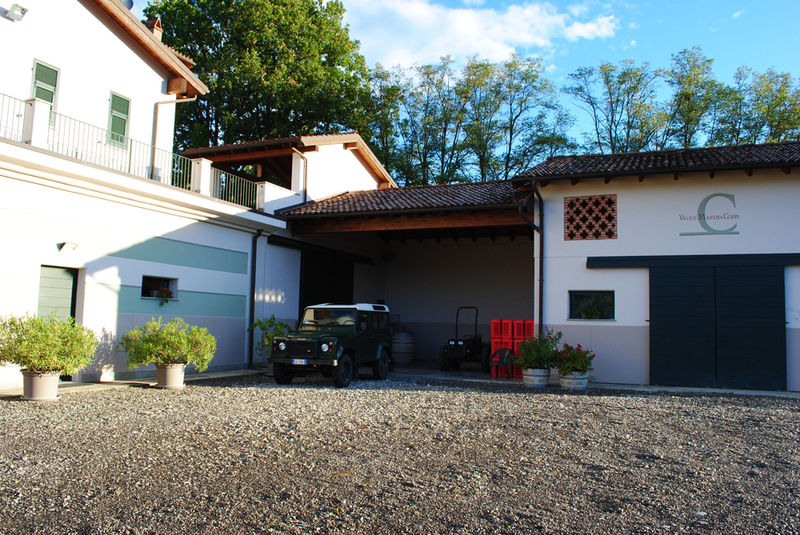 With such a small vineyard, Francesco and Anna are able to have total control of the land and the wine making process. They do it all themselves. 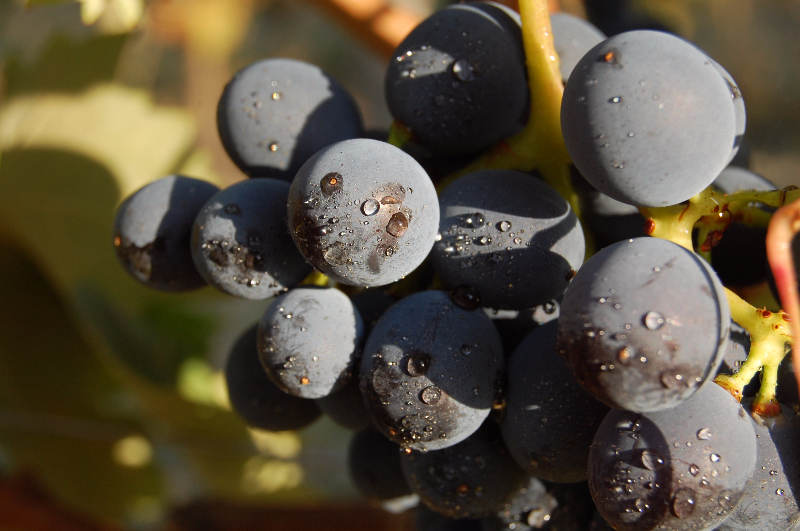 They produce a mere 2,083 cases per year and they want each wine to be the top of its class. 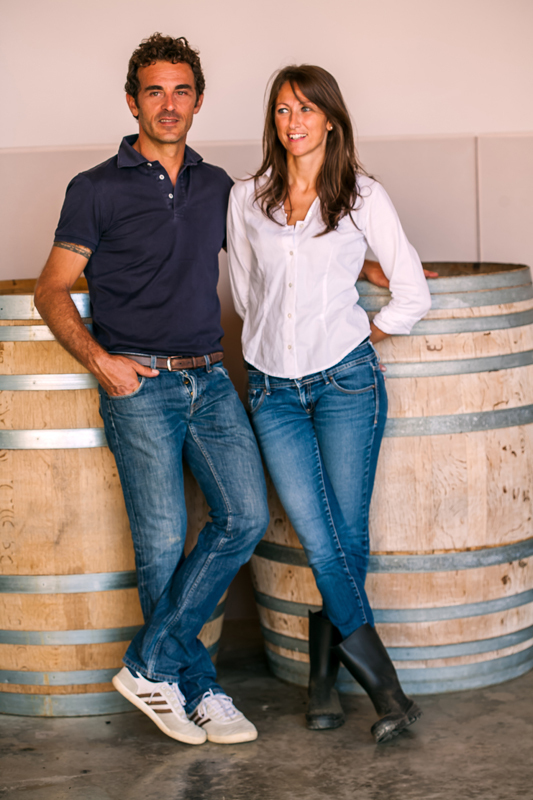 From 2005 to 2009, Francesco and Anna developed their line of wines, reds from their vineyards and two white wines from vineyards nearby. From their vineyard comes three Barberi – Sant’Andrea, a bright, fragrant, young wine, Castellania, a classic styled wine of the region named after the town, and I GROP, a barrel aged wine of more depth and longevity. 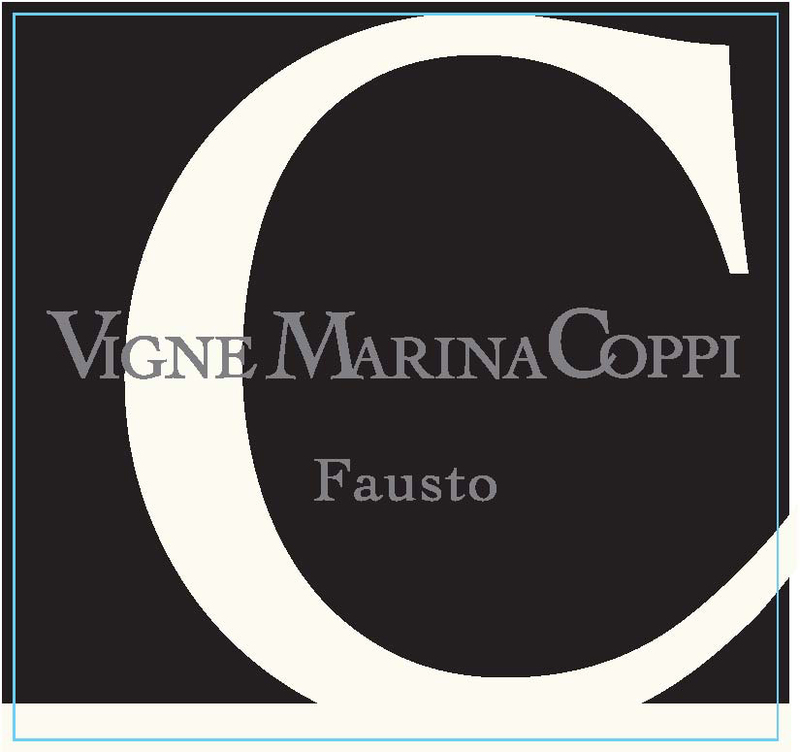 From vineyards nearby come the whites of Marine, made from Favorita, known as Vermentino elsewhere, and Fausto, a beguiling Timorasso.